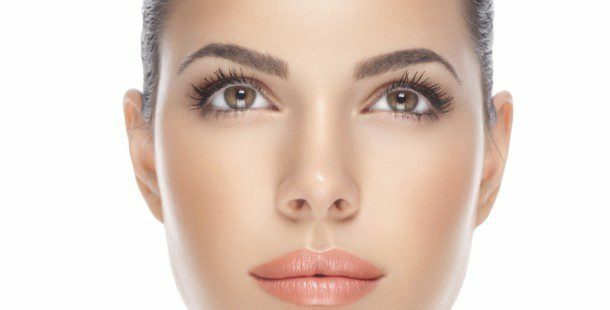 The ADVANCED FACIAL PLASTIC SURGERY CENTER is pleased to offer prescriptions for Latisse to lengthen, thicken and darken eyelashes. Latisse is approved by the Food and Drug Administration (FDA) to treat hypotrichosis which is the clinical term for having inadequate or not enough eyelashes. The active ingredient in Latisse is bimatoprost, a medical compound involved in the development and re-growth of hair follicles. When applied daily on the lash line of the upper eyelids, our patients have seen stunningly long, lush lashes as the result. Please call our office for a consultation with Dr. Bassichis to see if a prescription for Latisse is right for you.